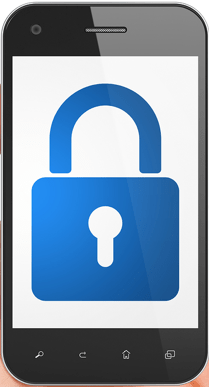 Category Archives for "Mobile Apps"
Is Your Smart Phone Secure? Smart phone users are wising up to the possible security threats of unencrypted text messaging as well as becoming cautious of government encroachment into their daily lives. In addition, some employees need encrypted telephone calls for information-sensitive company business while others simply do not appreciate the thought of intruders spying on their private lives. In response to these various threats, increasing numbers of apps are being created for both iOS and Android (and even, in some cases, the personal computer) to secure mobile transmissions, both for text messaging as well as for phone calls.